The First Amendment to the Constitution states in part that “Congress shall make no law respecting an establishment of religion, or prohibiting the free exercise thereof.” The free exercise includes not participating in activities that violate your religious beliefs. 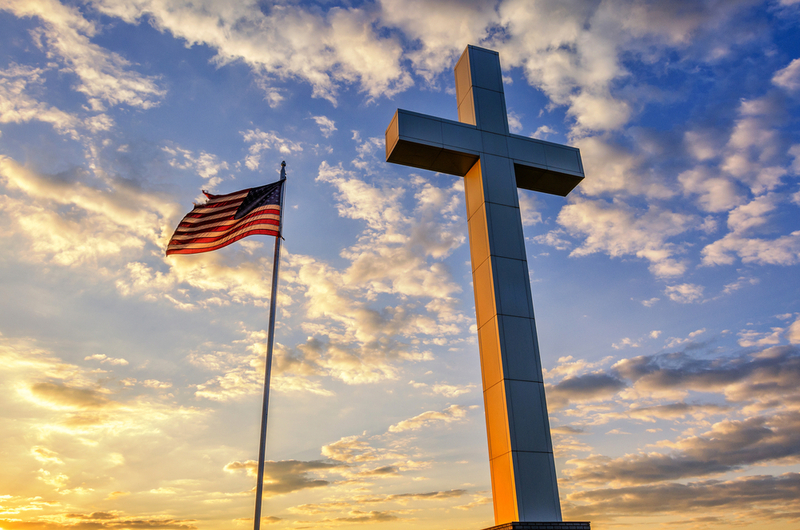 I have fought to protect religious freedom. I introduced an amendment to H.R. 5485, the Financial Services and General Government Appropriations Act. The amendment, which was adopted, protects religious liberty by prohibiting funds from being used to implement DC’s Reproductive Health Non-Discrimination Act (RHNDA). The Reproductive Health Non-Discrimination Act (RHNDA) could force employers in DC to cover abortions in their health insurance plans and require pro-life organizations to hire individuals who advocate for abortion. Freedom of religion does not stop at the District of Columbia’s borders. Federal dollars, whether in D.C. or otherwise, must not be used to take lives or deny religious freedoms.